In an emergency during regular business hours, time is of the essence, please bring your cat to our hospital as soon as possible. 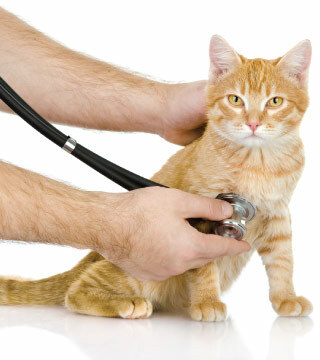 For any feline requiring emergency care in the Tomball area, Creekside Animal Hospital is proud to offer care at our hospital. Please call to let us know that you are on your way so that we can be ready for the emergency that you are dealing with. Once secured, immediately transport him or her to an emergency clinic. If possible, call ahead to alert the staff of your pending arrival so they can adequately prepare for you in the meantime.